Welcome to this week’s #MomentsofHope! We are on the road one last weekend celebrating my father-in-law’s 70th birthday! 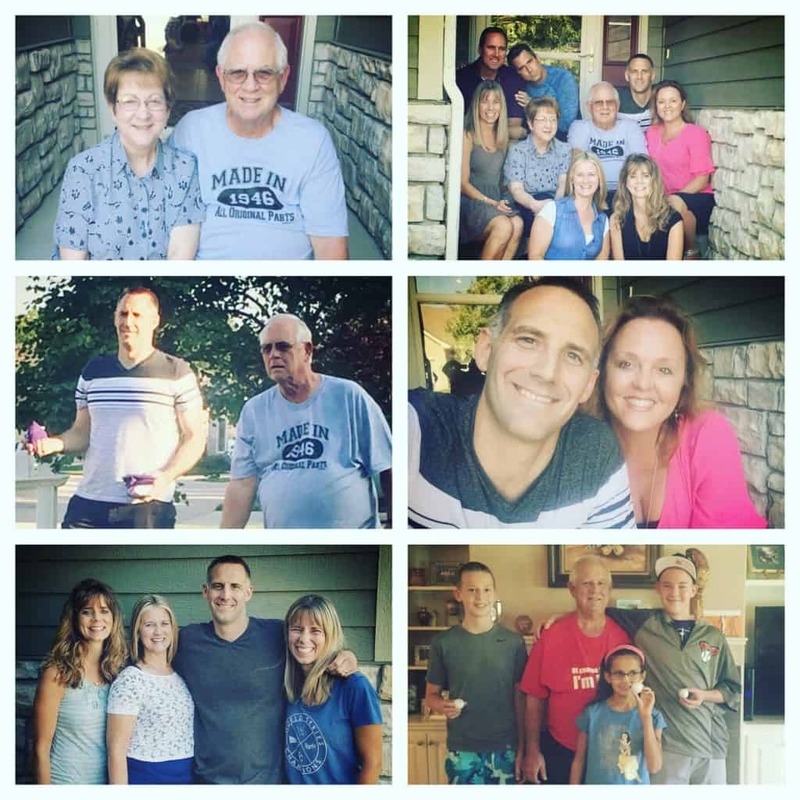 What a special weekend it has been to see so many in the Schumaker clan! I love watching our kids make memories with their cousins. And Bryan enjoy his time reconnecting with the siblings he rarely gets to see anymore! I’m blessed to have married into this family. It’s full of love, loyalty, and piles of laughter! Grandpa Bob has blessed countless with his gift of laughter and his willingness to love big. As his daughter-in-law, I’m blessed. As Mama, my heart gushes with thankfulness as I see my children take from his example what it means to laugh even in the tough times, love even when it’s difficult, and live a Godly life. 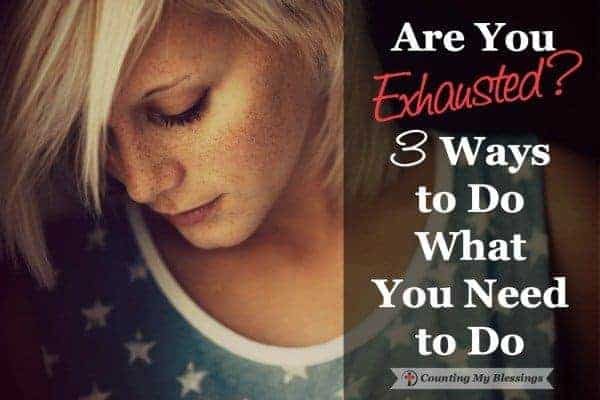 Friends, if you are exhausted and you need encouragement, this is 5 minutes you need to take to read this! And while you are there, take a look around at the rest of Deb’s amazing site. I know you will find some great takeaways. Oh, and don’t forget to leave my sweet friend some comment love ? 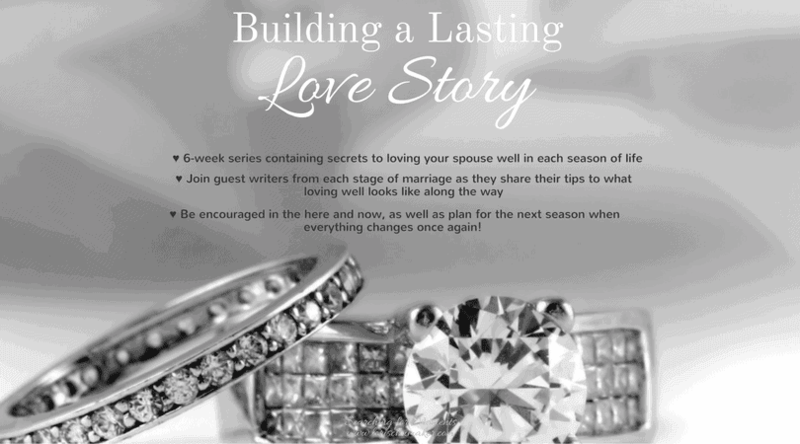 If marriage is an area in which you need encouragement, make sure to stop back by on Thursday for the second post in my 6-week series, Building a Lasting Love Story. In it you will gain inside secrets, tools, ideas, and inspiration to loving your spouse well in each season of marriage. 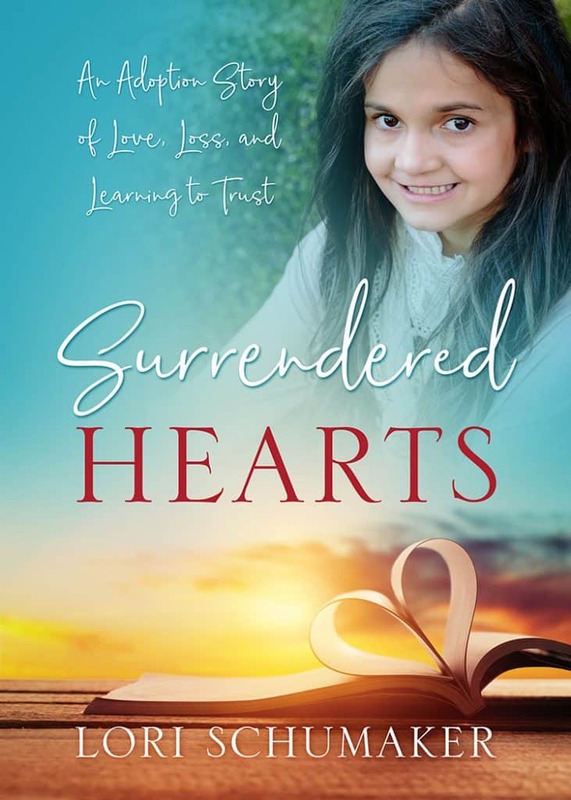 It will give you inspiration to keep going and the hope to know it is possible to build a lasting love story. Thursday, Alison Tiemeyer will be sharing her thoughts on loving well during the beginning years of marriage. She is wise, beautiful (inside and out! ), and loves people well. I can’t wait to share her unique buy nolvadex in canada voice of encouragement with you! If you want to get the latest posts and updates from the Searching for Moments Community, you can join us by signing up at the end of this post or in the sidebar. Plus there will be some bonus features available in the Library of Hope just for community members! Thank you so very much for joining me each week for #MomentsofHope! I continue to attempt to read, comment, and share each post! Although, sometimes I run a little short on time! I absolutely love reading each post. The hope, encouragement, and inspiration I receive at each visit warms my heart. I pray for each of you and your ministry. May you each be encouraged to know that your voice matters. 6. Please either grab my button or link back to me to encourage new linkers. Deb always has such great insight! I visit there often. Thank you, Deb! Oh my goodness! It was your words that did the great big blessing, my friend!!! Happy Labor Day, Lori, and may God richly bless your labors here! Thank you, Michele! I pray you had a wonderful day! Think you picked a great post to share, Lori! What a blessing it is when we marry into a great family. I spent the day with my in-laws and was reminded once again how blessed I am to have such incredible family members to call my own. Thanks for sharing this, Lori. Thanks, Lisa! It truly is a blessing! I love the pictures, Lori. It is a blessing to marry into a good family. No matter what others say, you DO marry the family. I’m thankful the Lord gave me a good family in law. Thanks for hosting the link up. I agree, Lori! I’m so thankful for both my family and the family I married into! I know I’m blessed, for sure! Lori, loved seeing the pictures of your sweet family. Happiest of birthdays to your dad-in-love! My mom is turning 70 next month, so we are working on the plans for the festivities in the next few weeks. I am trying to do better about taking pictures whenever we gather as family. I want to capture those moments. Happy early birthday to your Mom, Lyli! 70 is a big one! I’m so thankful we were able to travel to surprise him and share in the special day!!! I’m so glad you’ve gotten some time to be with your family, Lori. They’re such a lovely looking family to boot! And I love Deb’s wisdom. So glad you highlighted her blog today. Thanks so much for the linkup, my friend! Thanks so much for joining me this week, Beth! It was such wonderful family time! Deb is a treasure! I admire her greatly!!! 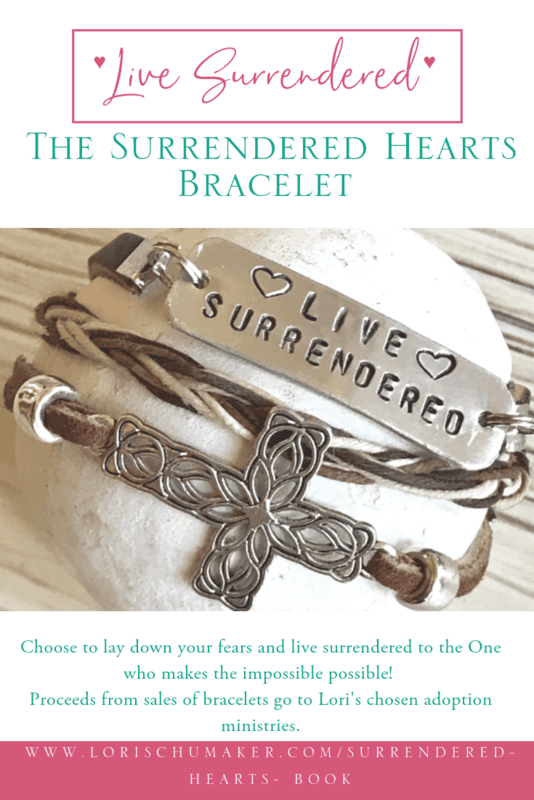 Shared the hope in Triumph Over Terror in the link-up for this week prior to 9/11. I’ll drop by to visit and share as I have posts appropriate to the theme from my devotional blog or my writing blog. Welcome, Kathryn! I look forward to getting to know you more!